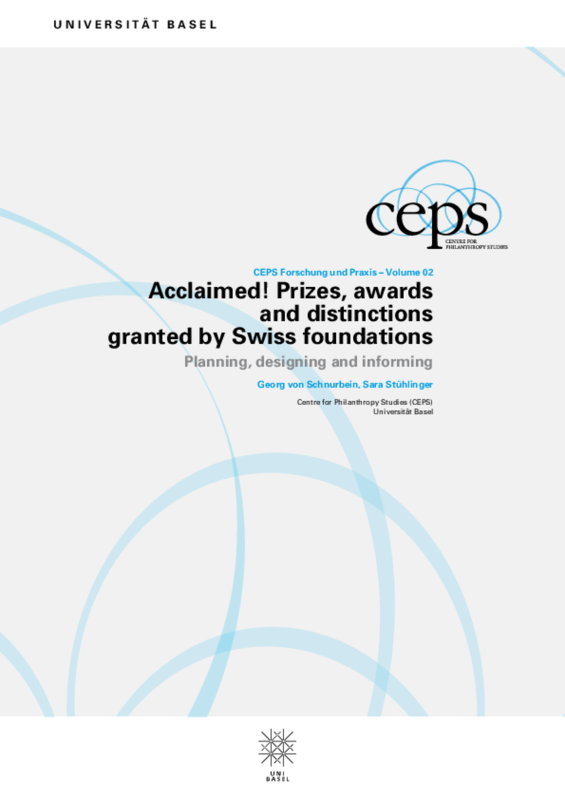 This study, mandated by the Sophie and Karl Bindung Stiftung and the Velux Stiftung, provides valuable insight into the topic of awards and prizes by addressing new issues and should thus help to initiate a discussion on and the evaluation of foundation prizes, thereby ensuring their greater impact in the future. Copyright 2010 Centre for Philanthropy Studies. All rights reserved.